Shake up fun jelly bean recipes with the Jelly Belly Recipe Shaker! 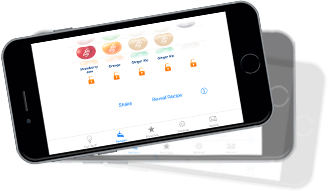 Discover combinations for dozens of Jelly Belly jelly bean flavors to create a variety of gourmet treats! We know you love Jelly Belly jelly beans. We also know that you can’t always have them with you...until now. 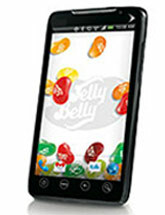 Have a jar of jelly beans on your phone! 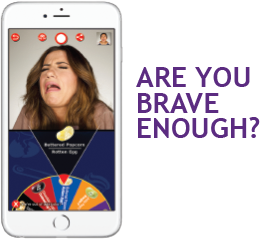 Check out our fun and colorful "Get Real" commercials. You’ve never seen Jelly Belly jelly beans quite like this.